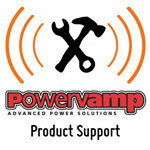 Entry level 12V DC jump start pack for the occasional starting of small petrol and diesel engines. 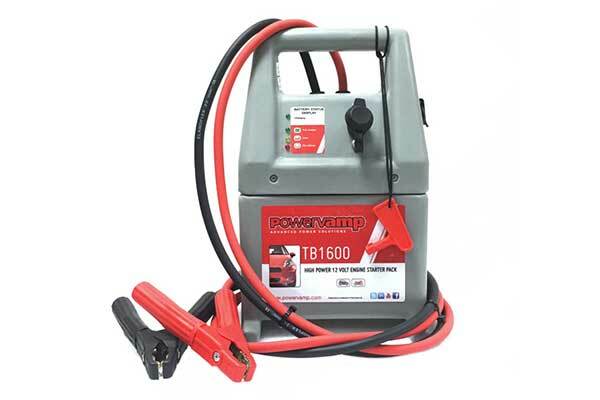 TB1600 shares many of the key features associated with the premium automotive jump starter range. 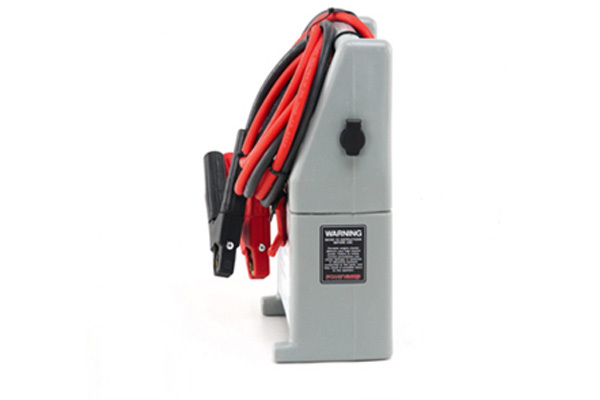 The TB1600 is a compact entry-level 12V jump starter designed for professionals within the motor trade. The exceptionally tough polyethylene case is shatterproof making it ideal for use in the most punishing of environments. 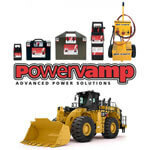 The TB1600 shares many of the safety features associated with Powervamp’s premium range of jump starters such as reverse polarity audible warning and voltage spike suppression circuitry for ECU protection. 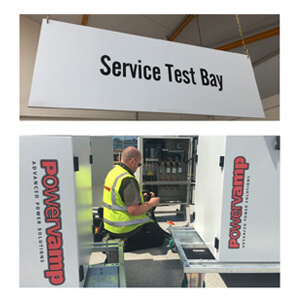 The ergonomically designed case houses a powerful 16Ah dry cell battery, robust 500A key switch isolator with dustcover and 4 LED battery status display to allow monitoring of the battery capacity whilst in use or on charge. The standard 2m, 25mm2 highly flexible, output cables allow the operator to safely connect to a flat battery within the engine bay whilst the pack remains on the floor. The cables terminate with 500A braided croc clips with cast inserts, ensuring an equal power delivery with minimal volts loss. 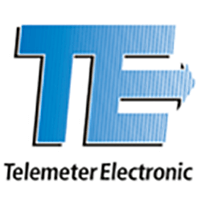 The TB1600 is supplied with a 4A, 2 stage, external charger. Optional accessories include a 10A fast charger and an on board charge kit, (OBCK) to allow the pack to be charged via any 12v DC vehicle cigarette/auxiliary socket.